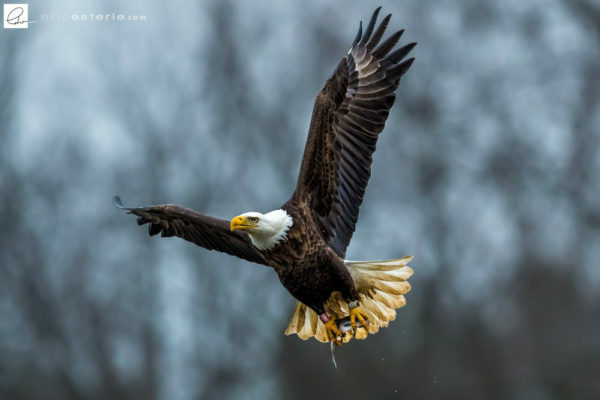 In addition to supporting a thriving population of bald eagles, the Chesapeake Bay is fortunate to have a talented community of photographers who enjoy getting out in the field, experiencing wildlife in a responsible manner, and recording these experiences in spectacular images. 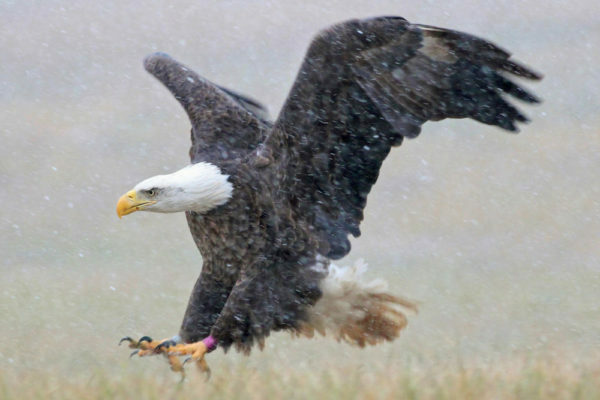 Photographers are increasingly coming into contact with eagles marked with field-readable bands and sharing their images with CCB researchers. 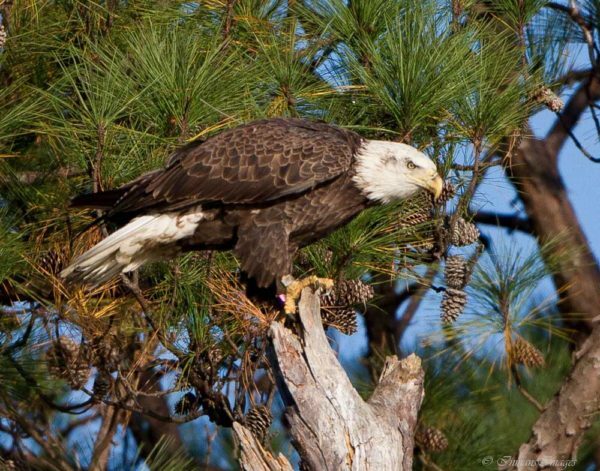 These encounters with known individuals are contributing to what we know about eagle life history. H/A banded as a nestling in Maryland in 2009 and photographed near Columbia, MD by Eric Esterle on 16 January, 2016. 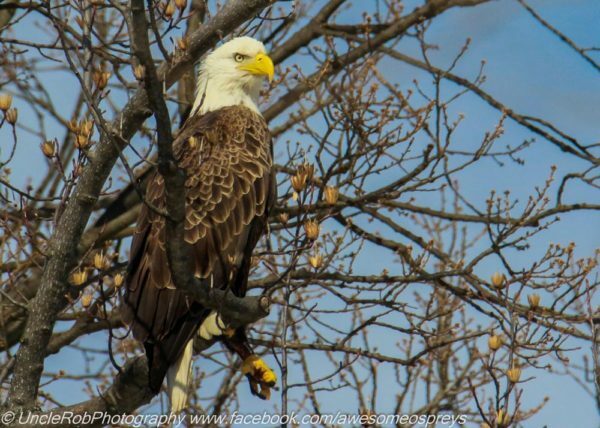 U/2 banded as a fourth-year bird on Aberdeen Proving Ground, MD and photographed by Herb Houghton at Conowingo Dam. 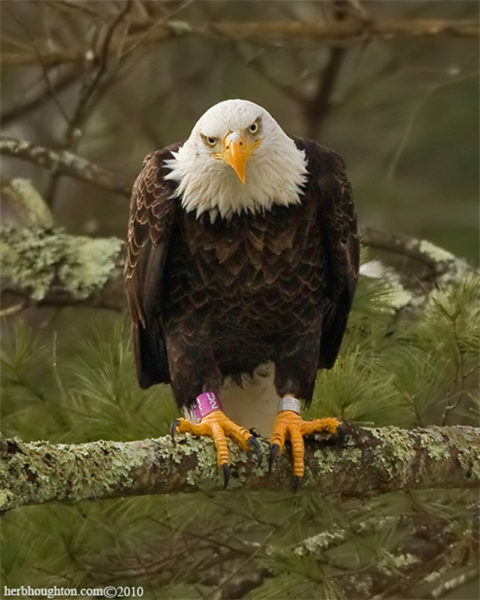 Beginning in 2007, CCB began banding bald eagles within the Chesapeake Bay population with purple bands that included unique alpha-numeric characters. Unlike basic USGS aluminum bands (used for decades in the Bay) with long number codes that may only be read in the hand, these characters may be read with spotting scopes or with high-resolution images. Since 2007, CCB has used these bands on more than 260 eagles. 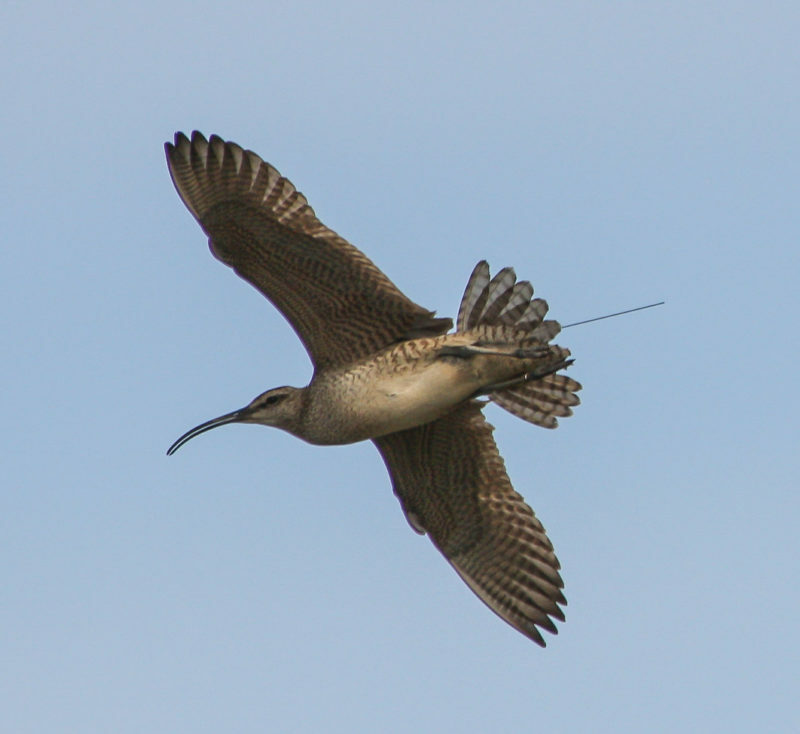 Many of these birds have been resighted or photographed by the public across multiple states. 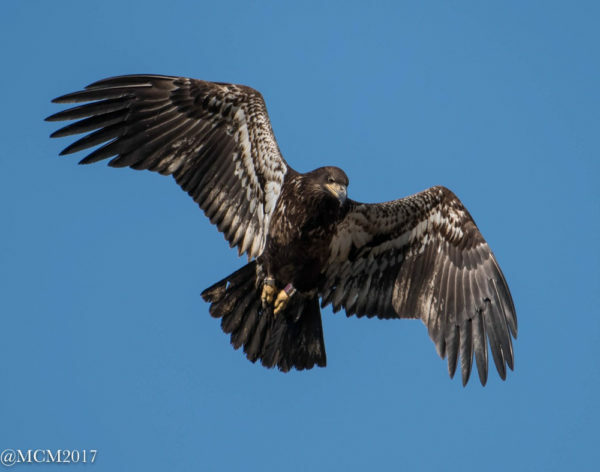 However, the three eagle photography hotspots in the Chesapeake include Conowingo Dam on the lower Susquehanna River, Belmont and Pohick Bays on the upper Potomac near Washington, D.C., and the lower Tidewater cities of Norfolk, Virginia Beach, and Chesapeake. R/H banded as a nestling in Virginia Beach in 2016 and photographed by Mary Catherine Miguez after fledging in Virginia Beach. H/V banded as a nestling on Aberdeen Proving Ground, MD in 2009 and photographed by Bart Roberts on Aberdeen Proving Ground. 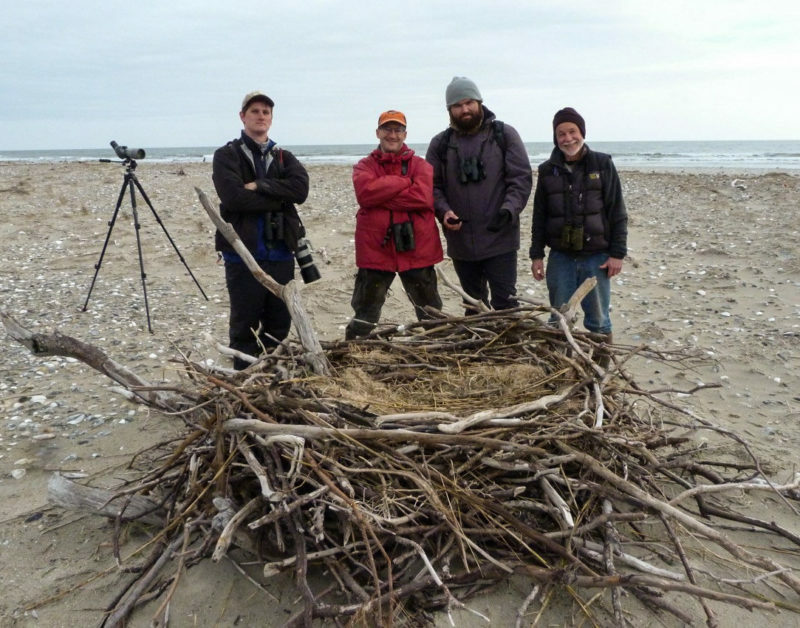 Encounters between photographers and banded eagles are being used by CCB biologists to estimate vital demographic rates, to track dispersal and movement patterns, and to describe changes in plumage over time. Encounters are particularly valuable for estimating survivorship, a parameter for which information is difficult to collect and critical to understanding the population. 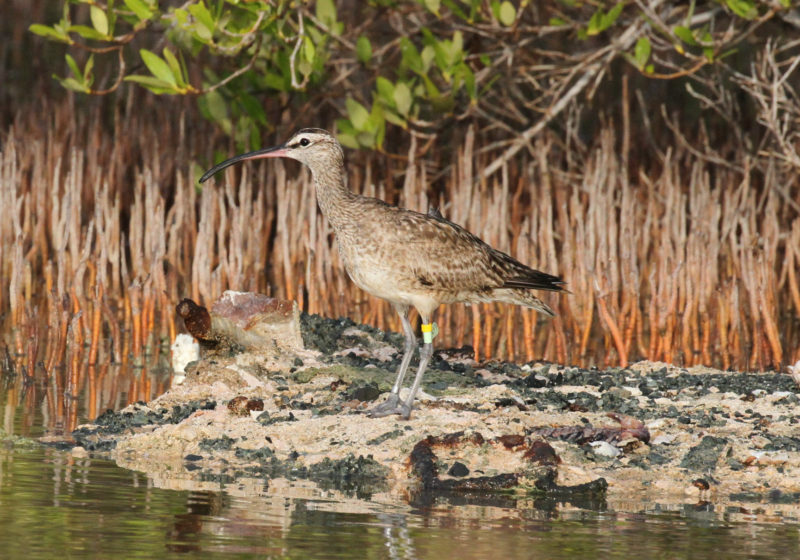 Toward this end, essential information to collect during an encounter includes date, location, and bird identification. 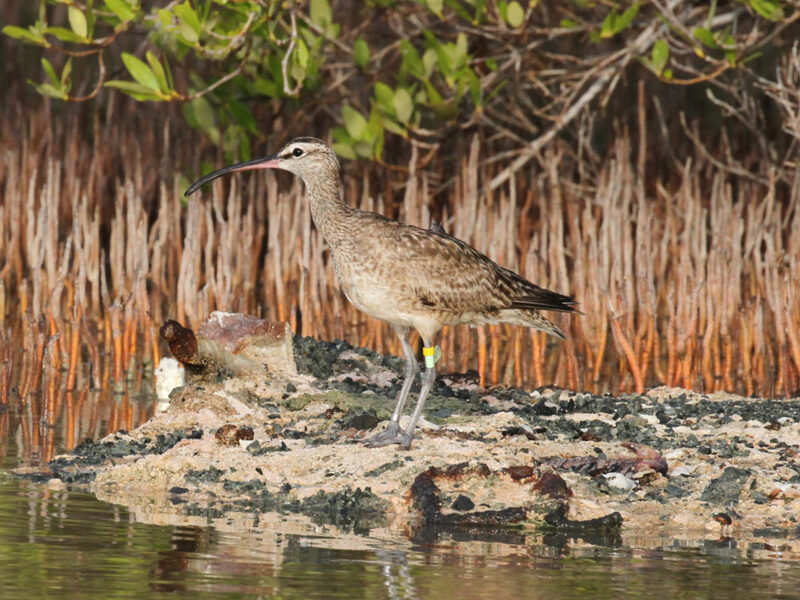 N/K banded as a nestling on Indian Head Naval Base in 2010 and photographed by Rob Schmeelcke on the shoreline of Leesylvania State Park in Virginia. 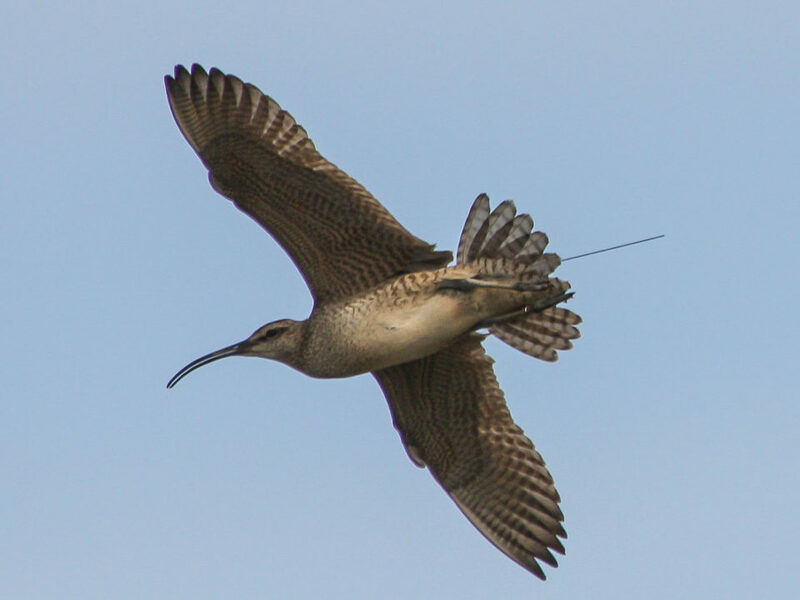 H/H banded as a nestling in Norfolk, VA in 2009 and photographed by Mike Inman on the Lafeyette River in Norfolk in October of 2012. We very much appreciate the generosity of photographers in sending photographs. If you have taken images of a marked eagle, please consider sharing so that the encounter may be added to our growing database. 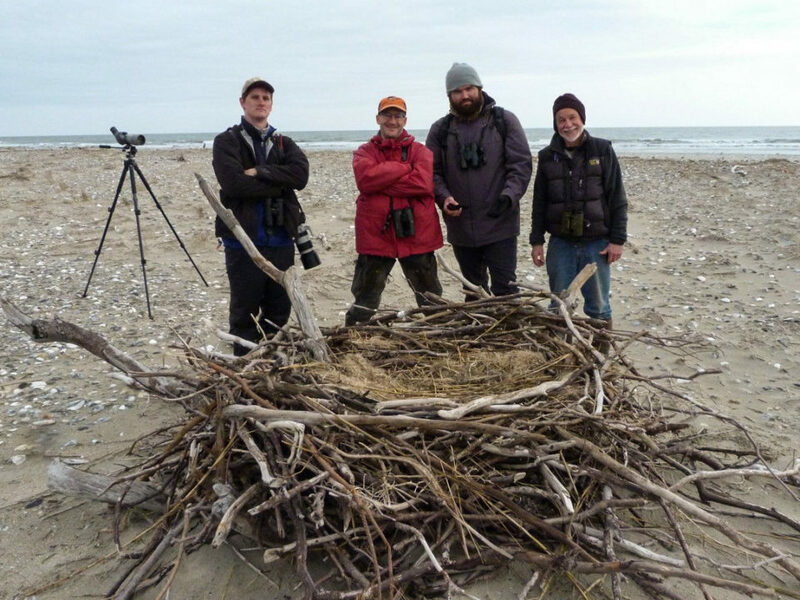 Contact info@ccbbirds.org.